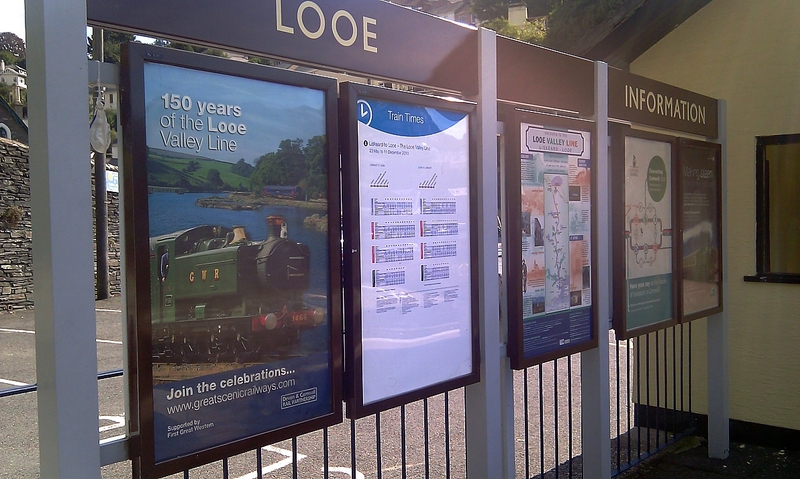 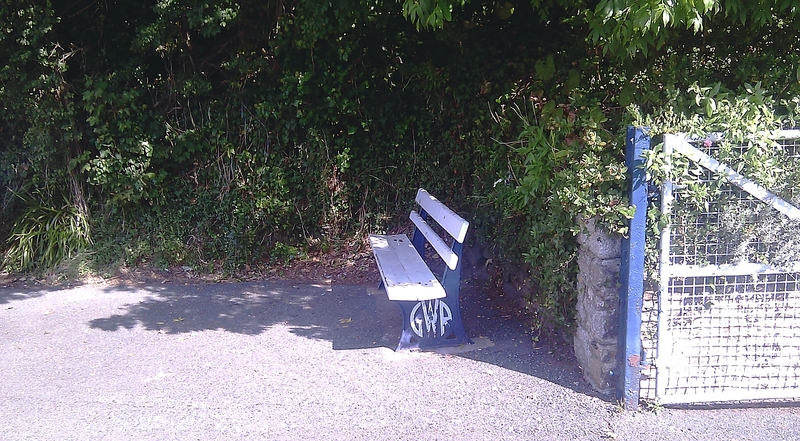 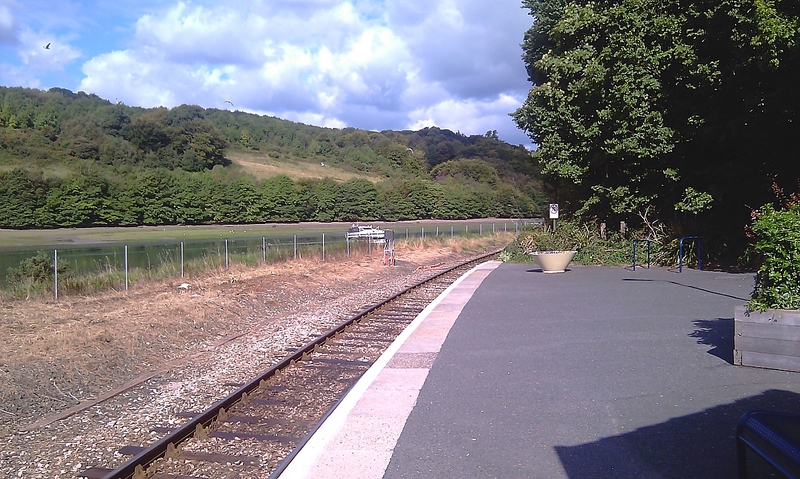 Looe is served by a scenic railway branch line from the mainline at Liskeard. 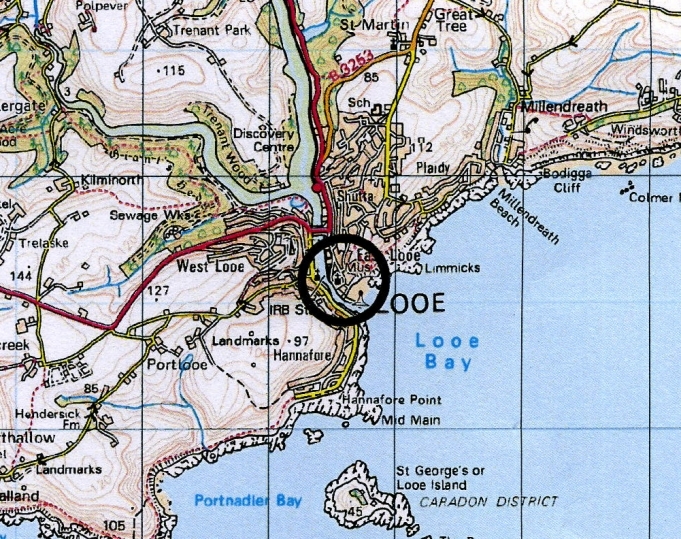 Also, a train journey on the Looe Valley Line will take you to the ancient stone circle at Duloe; the holy well at St Keyne. 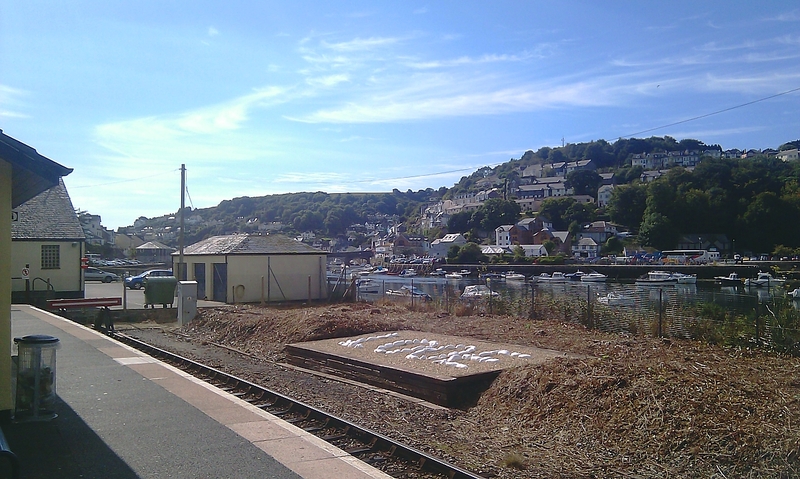 National Express Coaches to Plymouth connect with coaches to Looe. 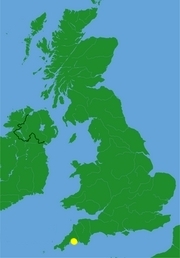 By road it is easily reached via the M5 / A38. 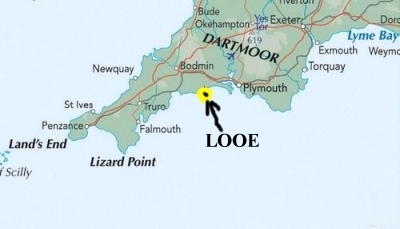 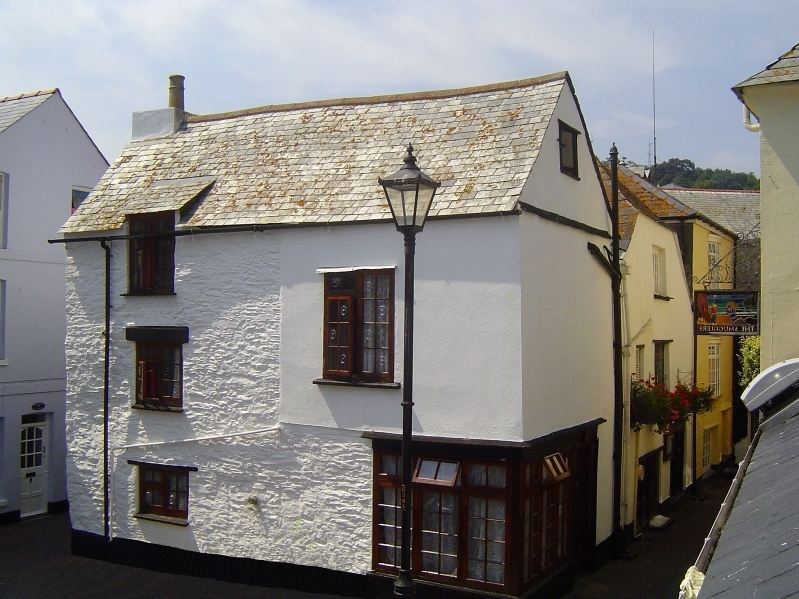 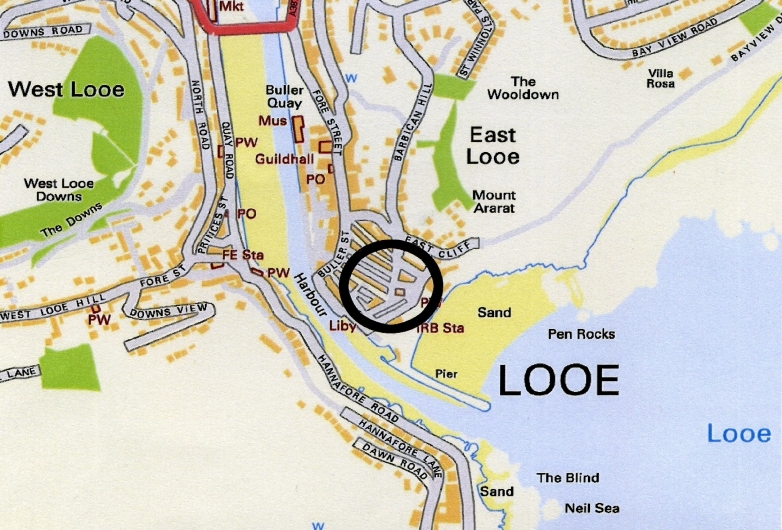 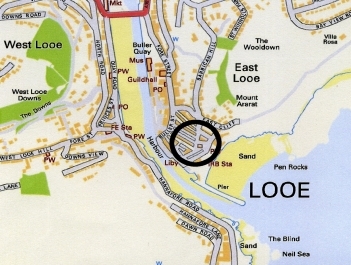 Looe is an excellent centre from which to explore all of Cornwall. 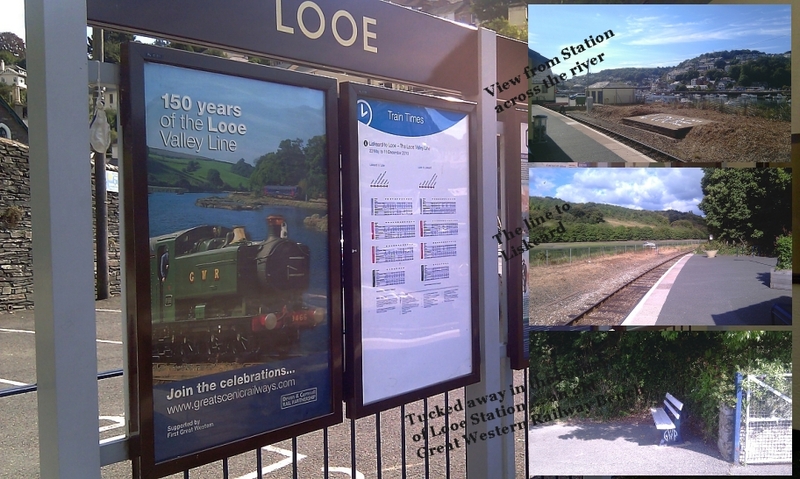 If you do come down by train ... you can enjoy all this too!